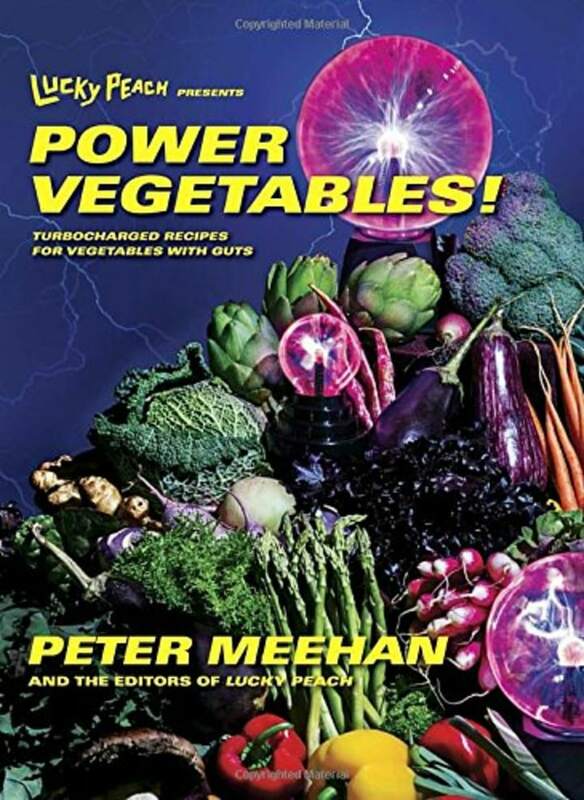 Trying to eat healthier in 2019? 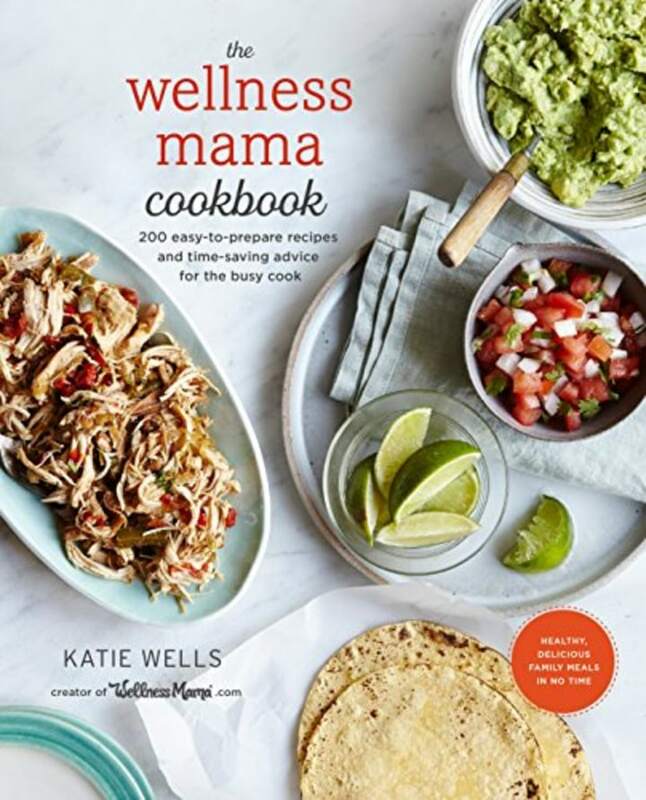 These popular, healthy and delicious cookbooks can help. 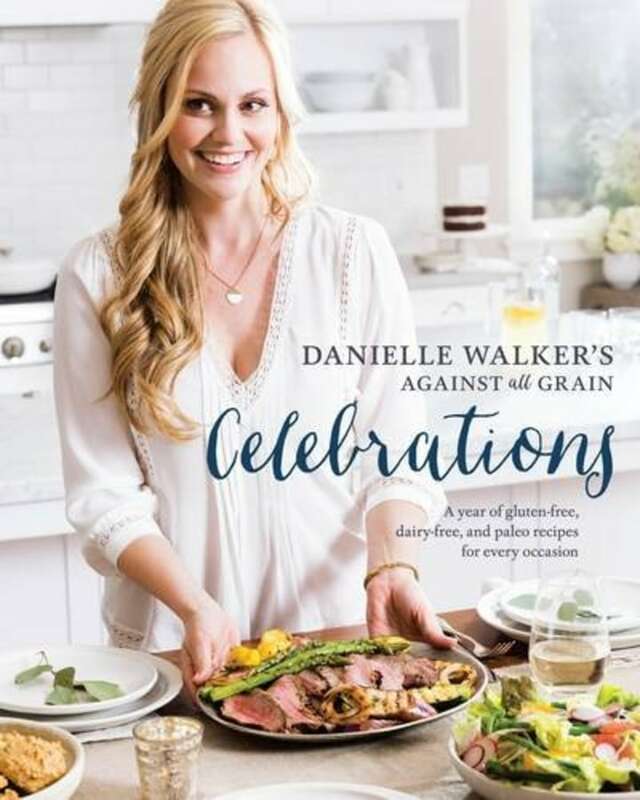 If you've dedicatedyour 2019 New Year's resolutions to cooking and eating healthier, you're going to want to stockpile accessible and easy recipes to keep you going. 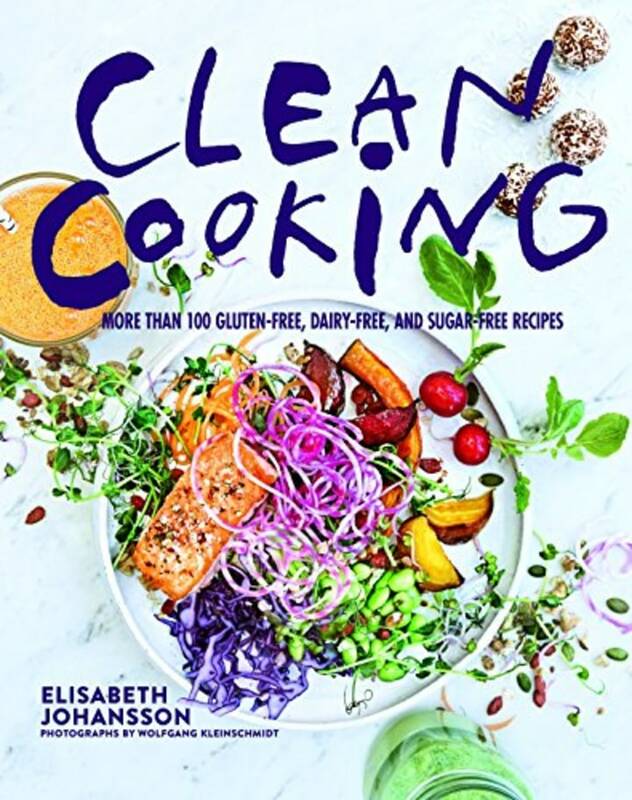 To help you out, we compiled a list of 13 impressive cookbooks that primarily focus on healthy eating and easy food prep. Also available at Barnes & Noble and at Walmart. 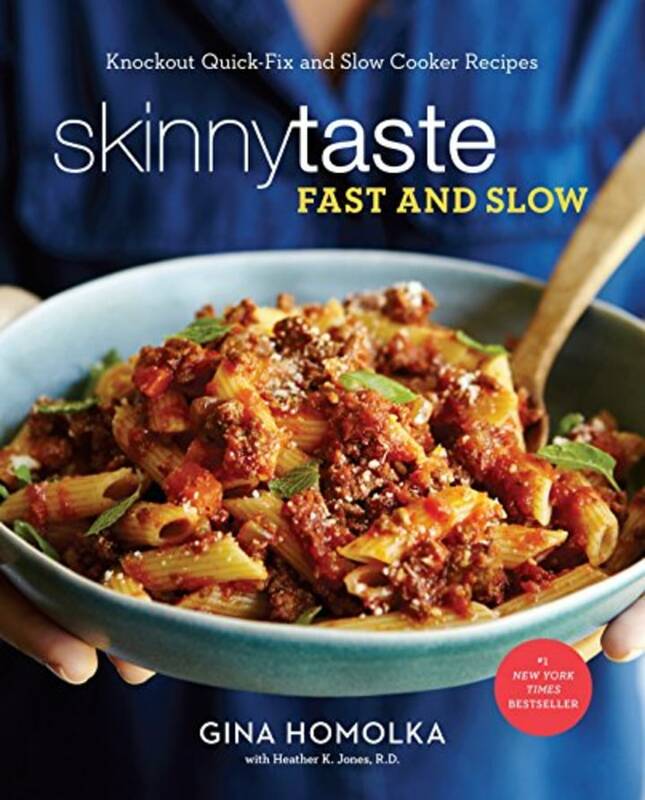 This cookbook fast tracks flavorful, figure-friendly meals for any night of the week. Also available at Walmart and for $26 at Barnes & Noble. 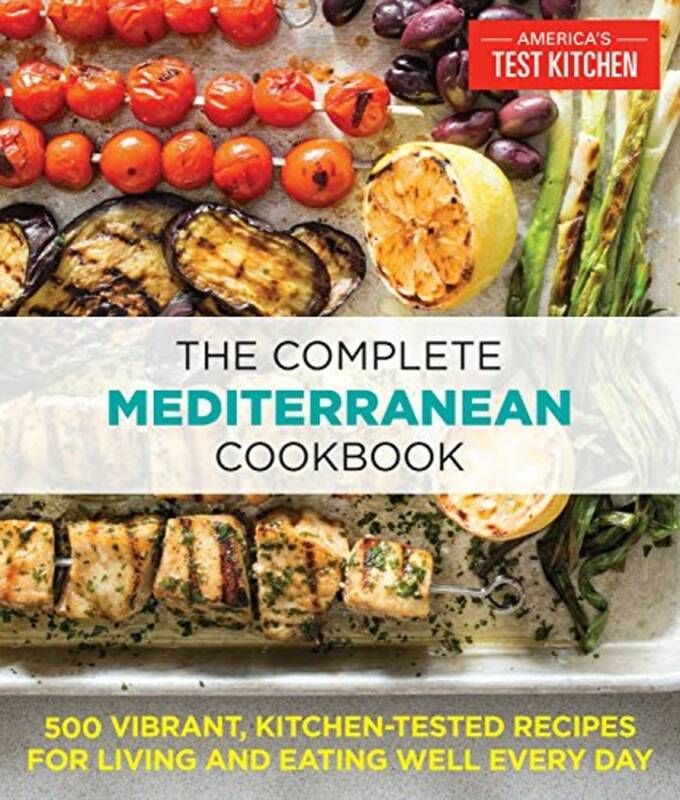 You've probably heard a lot about the health benefits of a Mediterranean diet. Now try it at home! Also available at Walmart and for $31 at Barnes & Noble. 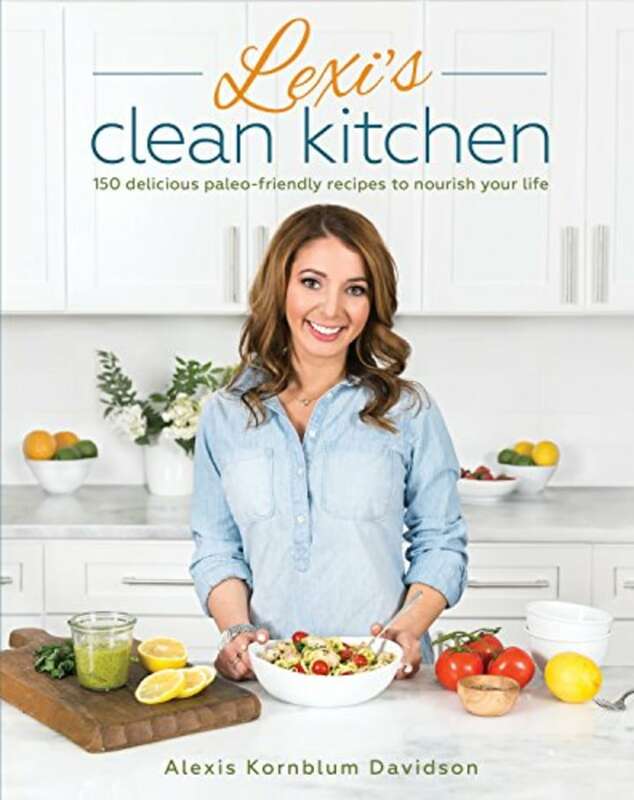 If your mantra is to eat clean for 2019, this is the recipe book to own. Also available for $26 at Barnes & Noble and for $21 at Walmart. 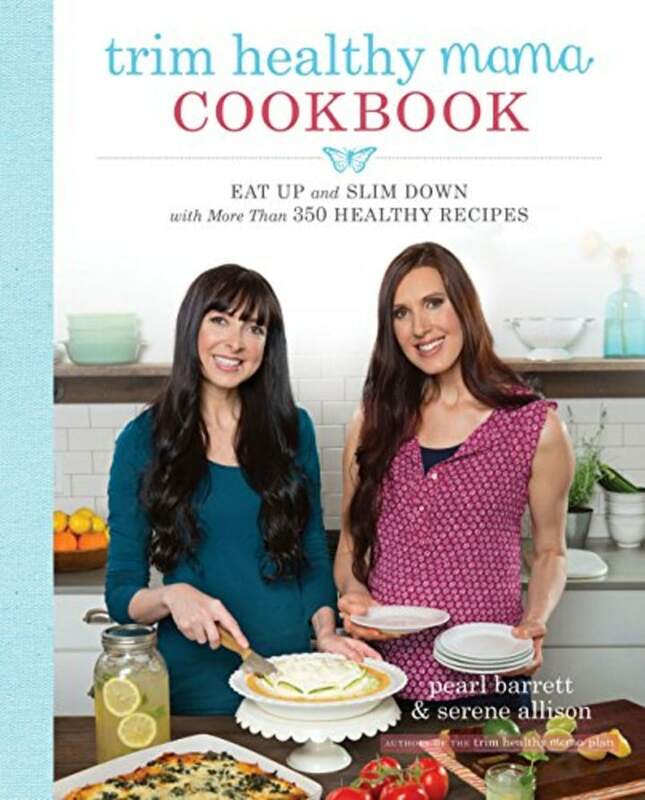 With 350 healthy recipes to choose from, you'll always have a delicious option for dinner. Also available for $14 at Walmart and for $27 at Barnes & Noble. This busy mom with six kids came up with 200 simple, delicious recipes that anyone can make easily. Also available at Walmart and for $18 at Barnes & Noble. Cooking sans gluten, dairy and white sugar is surprisingly easy and totally yum. The spiralizer is the kitchen accessory for 2019, and it's key to creating these low-carb, healthy meals. 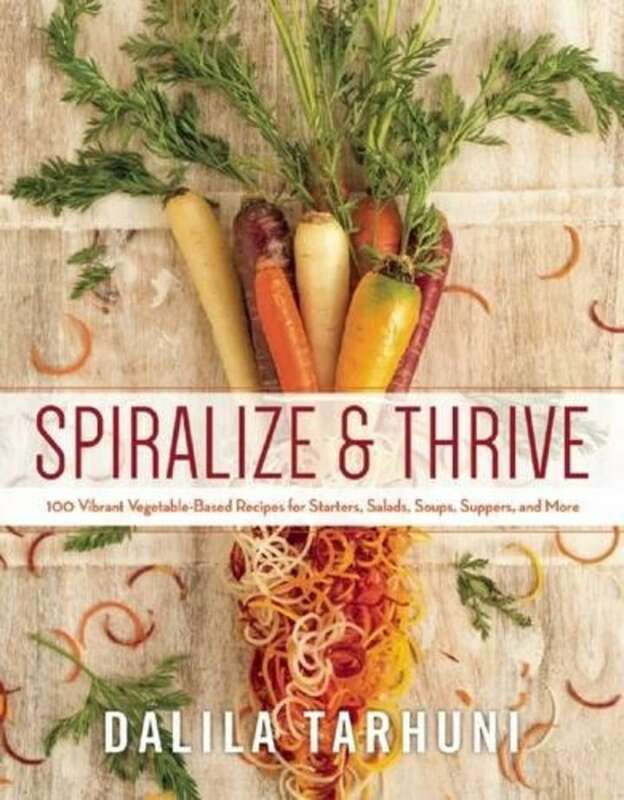 Check out the spiralizer our TODAY Food team swears by here. Say so long to packaged and processed foods for good with these easy-to-make and very delicious recipes. Also available at Walmart for $12 at Barnes & Noble. Have your "cake" and eat it, too! 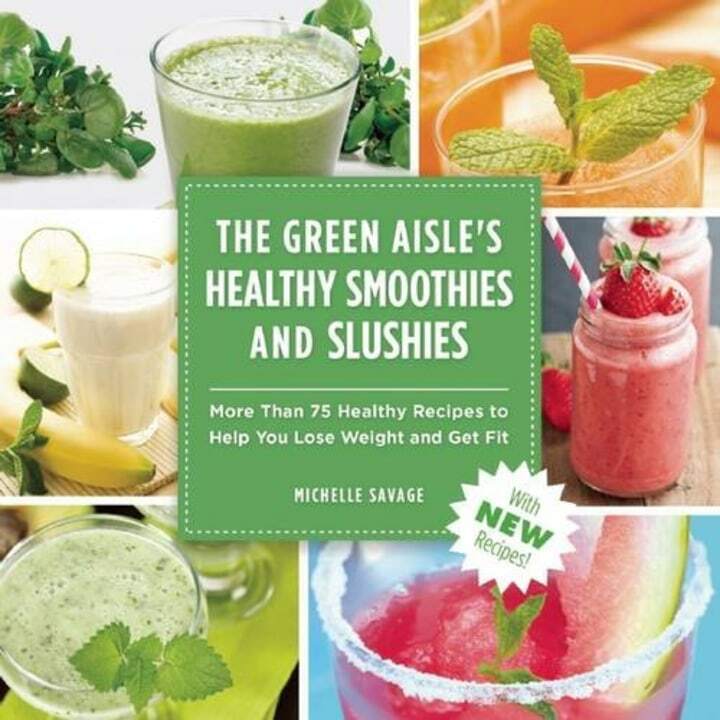 These recipes show you how to create your favorite food flavors in a healthy, drinkable form. Also available at Walmart for $33 at Barnes & Noble. Healthy options for holidays and special gatherings never tasted so good! 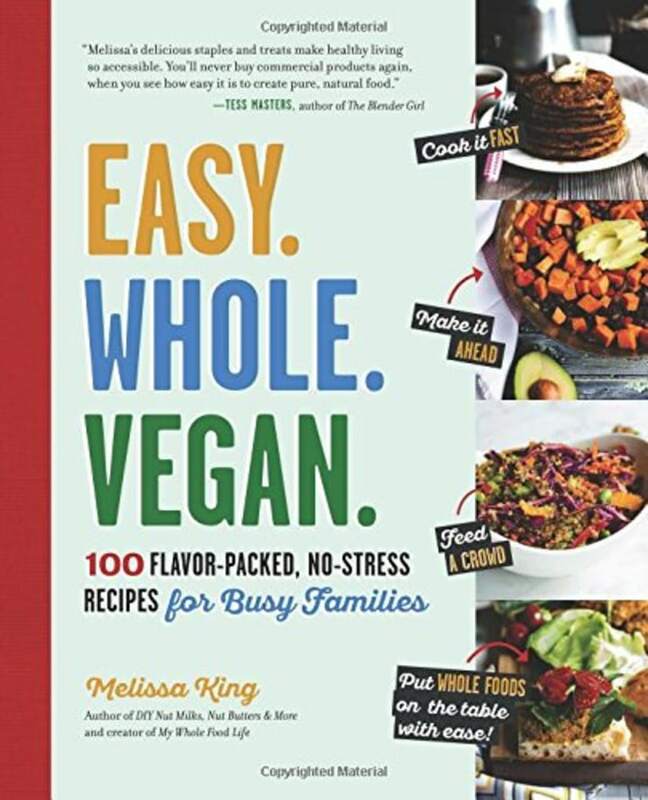 Also available for $19 at Walmart and for $22 at Barnes & Noble. Want to cut down on meat in your diet, but not give it up completely? 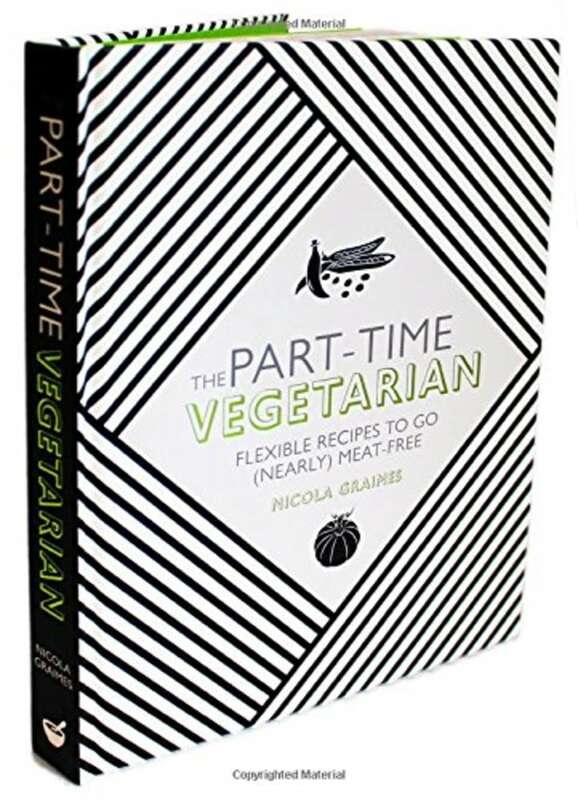 This book, which praises a flexitarian diet — one that is largely vegetarian but occasionally includes poultry, meat and seafood — is the one for you. Also available at Walmart for $20 at Barnes & Noble. Soup does a body good! 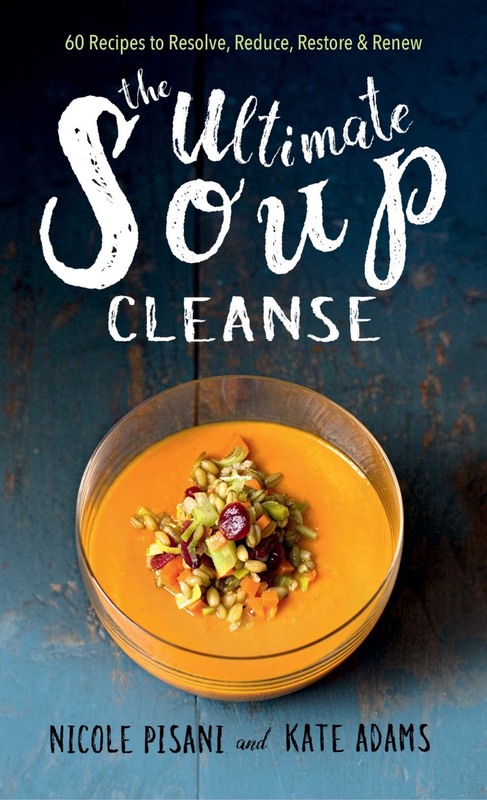 Here, readers will be treated to 60 restorative and healthy soups to fit any lifestyle. Also available for $32 at Barnes & Noble. Carnivores, rejoice! These tasty recipes are so packed with flavor that even meat eaters can get behind them. This post was originally published in January 2017 on Today.com.